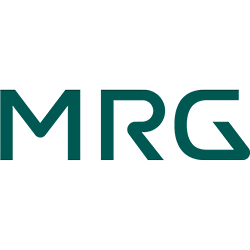 Malta-based online operator MRG has applied for a licence to begin offering services within Sweden. The operator, which was formally known as Mr Green, will be joining a number of other operators that have been applying for licences within the country. This comes after the Swedish online gaming authorities announced that they would be changing regulations, opening up the gaming market to foreign operators. 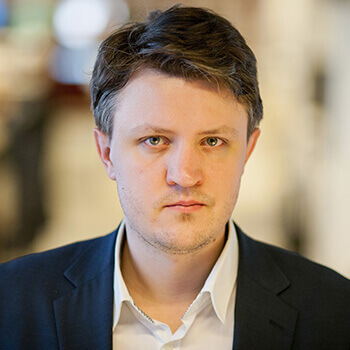 CEO of MRG, Per Norman, told reporters that they are happy that Sweden has finally become a regulated market, and that they are looking forward to offering their services to Swedish customers in a superior Green Gaming environment. The applications made by MRG include offering services on their sites such as Mr Green, Redbet, Vinnarum, MamaMiaBingo, and Bertil. Applications opportunities for a Swedish licence opened up at the start of August, and 22 applications were made on the first day alone. In 2017, the gross gaming revenue in Sweden totals at $1.87 billion, promising a healthy market for the new operators. Not all applications are guaranteed success, however, and MRG has explained that there are strict requirements in place in order to promote responsible gambling within the country. Those operators whose applications are accepted will be able to start offering services on the 1st of January of next year, and will be expected to pay 18% of profits in tax to the Swedish government. More applications are expected to roll in as 2018 rolls towards its later months.